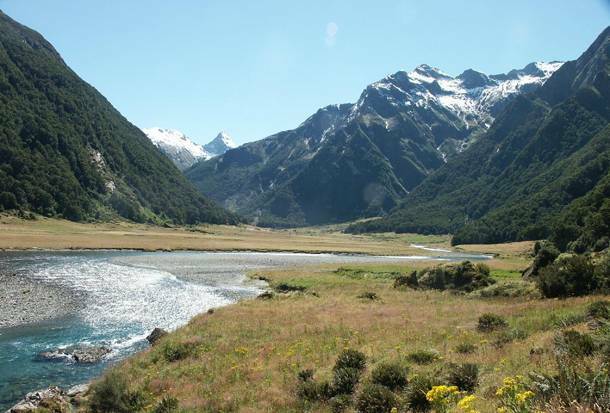 Rick Archer's Note: This article covers some very interesting geography facts. I have no idea whether they are all true or not, but I wouldn't be surprised if they are. This article was sent to me by a friend. I googled some of the information and discovered this article was written by a man known as David Pegg. Mr. Pegg did a great job. I can only say this is an article I wish I had written. Considering it must have taken him significant time to run down all these fascinating ideas, let's make sure David Pegg gets all the credit. Biography: David Pegg is the editor-in-chief of List25. He has a Masters degree in International Business from University of Florida. He loves to break dance, do flips, play guitar, and everything else that is fun. The article printed below is a reprint of Mr. Pegg's original work. Click here to visit his original article. Depending upon your definition, and whether or not you count Taiwan, there are “approximately” 196 countries in the world as of this writing. So while you may consider yourself to be a knowledgeable global citizen, and we’re sure you are, given the dynamic and complex nature of our planet there are certain to be at least a couple facts on this list that you will find surprising. Rick Archer's Note: If you want to have some fun ahead of time, see how many you can guess using a multiple choice quiz. Don't feel bad if you struggle. I didn't do so hot either. If you can beat six, then you beat me. No cheating... I did the quiz off the top of my head. The answers are below. 25. Country with the most time zones? 24. Country most likely to disappear beneath the waves? 22. Roads made of coral? 21. Has 350 sheep for every person? 19. Most lakes in the world? 18. Least likely place to meet your neighbor? 17. Largest number of tanks? 16. The land of no rivers? 15. Youngest population of any country? 14. Most diverse country in the world? 12. Most of its citizens live abroad? 11. Country smaller than Central Park in New York City? 10. Almost entirely covered in jungle? 08. Largest country with no farms? 06. Highest percentage of educated people? 05. 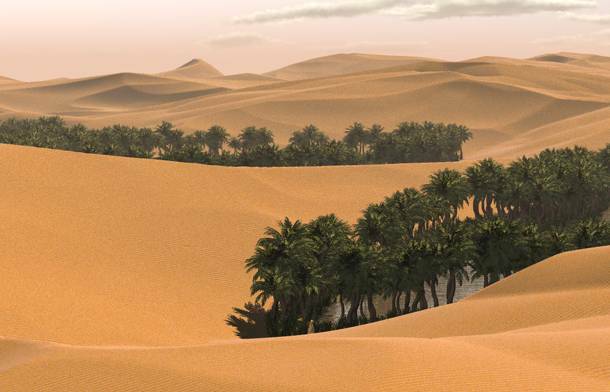 Which Country has the highest percentage of being "Desert"? 04. Least peaceful nation in the world? 03. Which country produces more of the world’s oxygen than any other? 02. 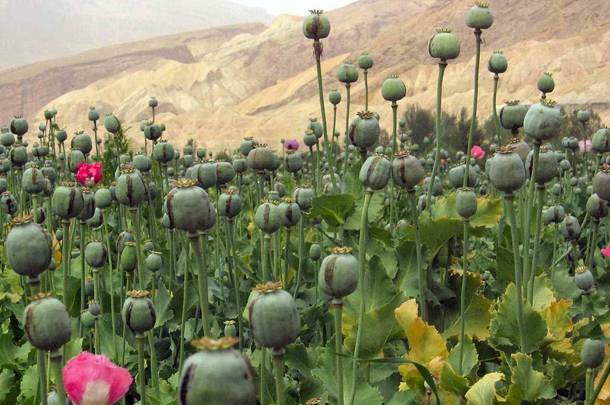 Which country is the world’s largest opium producer? 01. Which country has the most people behind bars? 25. The Country with the most time zones? States would be the runner-up with 11 and then Russia with 9. Rick's Note: I don't agree with this one. Last time I checked, Madagascar and Southeast Asia were independent of France. 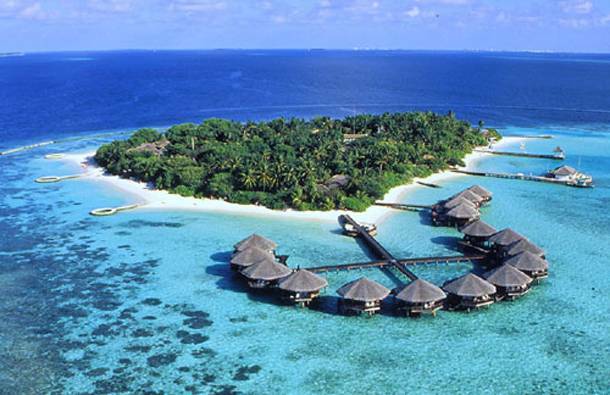 With all the talks of global warming and rising sea levels, it is the residents of the Maldives that have the greatest reason to fear. With an average height of around 1.8 meters above sea level, their nation is the lowest on Earth. 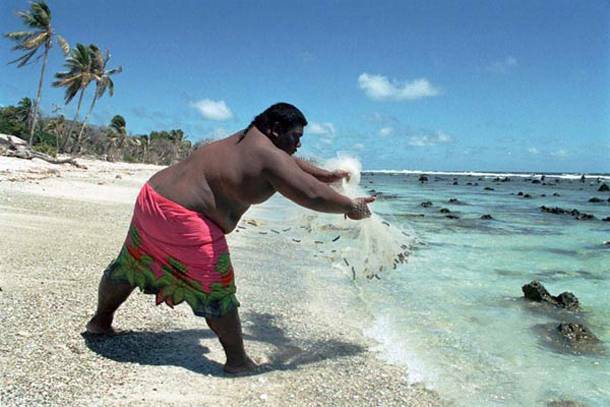 With over 95% of its population being overweight, the small Pacific island nation of Nauru is by far the fattest country on Earth. Its obesity epidemic is primarily attributed to the importation of western fast food that coincided with an increased standard of living in the 20th century due to the global popularity of its phosphate exports. 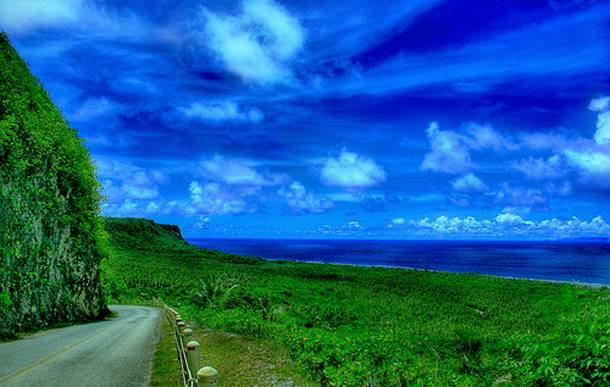 Because Guam doesn’t have any natural sand, but rather coral, the island nation makes its asphalt using a mix of ground coral and oil rather than importing sand from abroad. 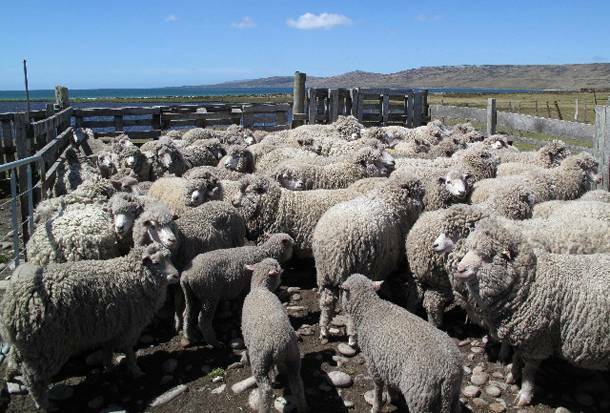 With only about 3,000 people the Falkland Islands are home to approximately half-a million-sheep. Not surprisingly wool is a major export. This answer largely depends upon your definition of a sovereign state. 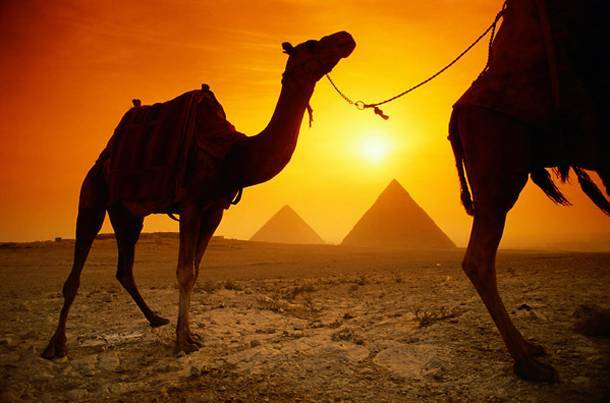 If you are going by first acquisition of sovereignty then Egypt would be the first country in the world to achieve sovereignty based upon the formation of the first dynasty in 3100 BC. 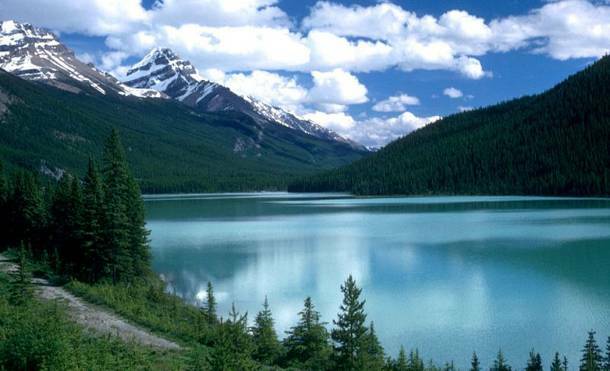 With over 3 million lakes 9% of Canadian territory is actually fresh water. Over 60% of all the lakes in the world are found within its borders. 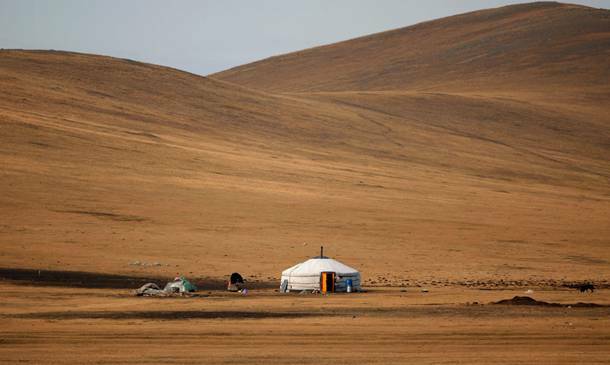 At 4 people per square mile Mongolia is the least densely populated country on Earth. Compare this to the Mong Kok district of Hong Kong that has the highest population density in the world with 340,000 people per square mile. 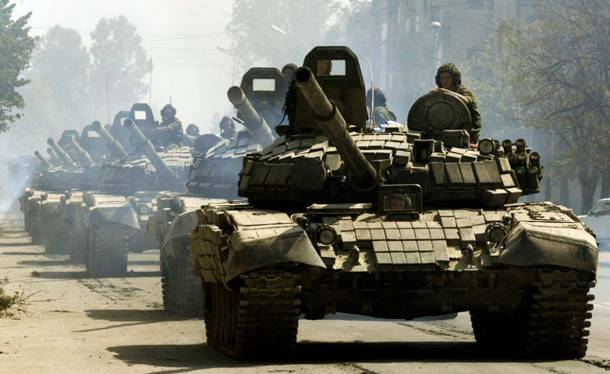 It is a strange title to hold, but Russia has by far the most tanks of any army in the world (21,000). Unfortunately for the Motherland most of these outdated machines are tributes to its past. The United States is outnumbered (16,000), but has a much more advanced tank inventory. Sounds a bit strange doesn’t it? For a country as big as Saudi Arabia there has to be at least some sort of flowing water. Well, there isn’t. Most of their fresh water comes from desalinization plants or underground reservoirs. Generally the world’s youngest country is determined by calculating the portion of the population that is younger than 15. 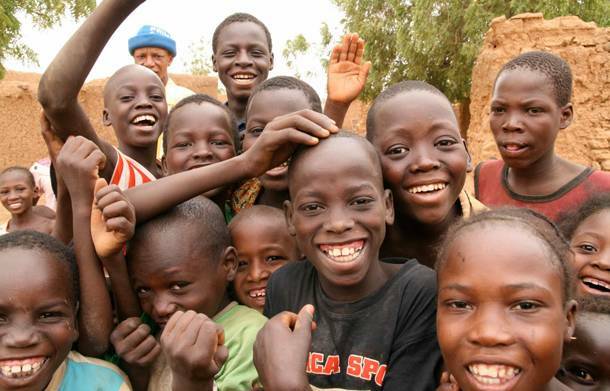 Presently it is Niger that holds this distinction with roughly half of its population having barely reached puberty (49%). 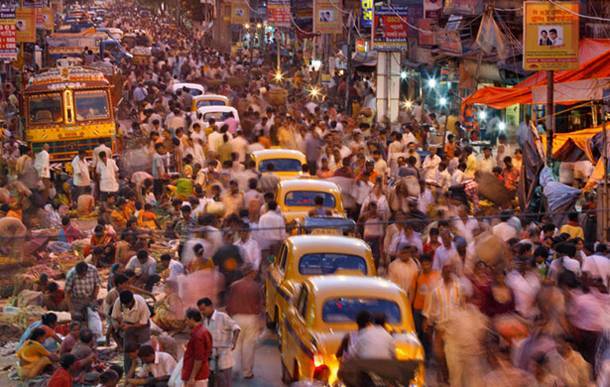 In almost every category culturally, economically, climatically, racially, linguistically, ethnically, and religiously India is either the most diverse countries in the world, or the runner-up. 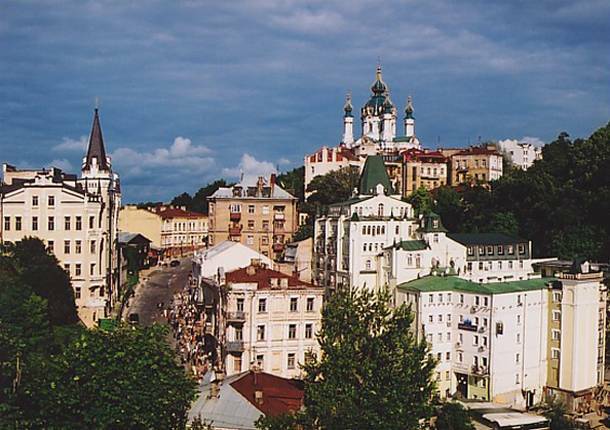 With a natural decrease in population of .8% annually, between now and 2050 Ukraine is expected to lose around 30% of its people. Rick's Note: Considering the Ukraine is said to be the breadbasket of Europe, this fact seems hard to believe. 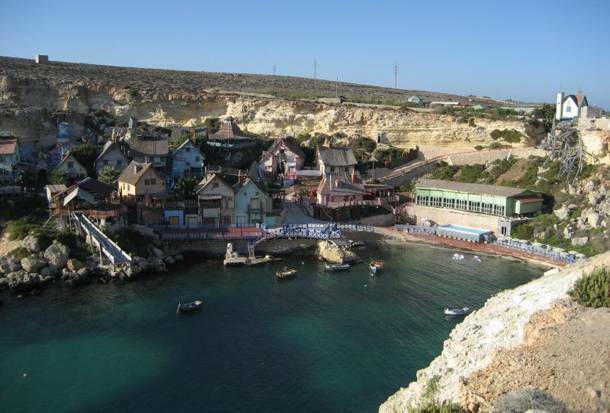 After some rough economic times coupled with an increased birth rate, Malta experienced significant emigration. It was so significant that there are now more Maltese living abroad than within the country itself. 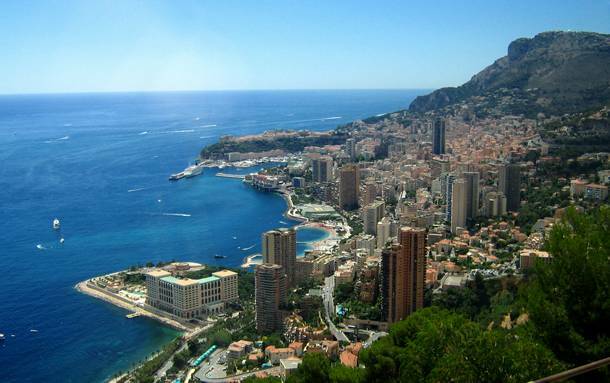 Rick's Note: Considering that Monaco is a tax-haven with most of its citizens only "claiming" to live in Monaco, but actually living in their home country, this fact also seems hard to believe. Although Vatican City is smaller (.17 sq mi) than Monaco (.8 sq mi), unlike Monaco, it doesn’t have any permanent residents which leaves Monaco as the smallest permanently inhabited nation in the world smaller than Central Park. Rick's Note: Considering that the quiz author didn't qualify his question to begin with, I think if you listed "Vatican City" as your answer, go ahead and give yourself a point. 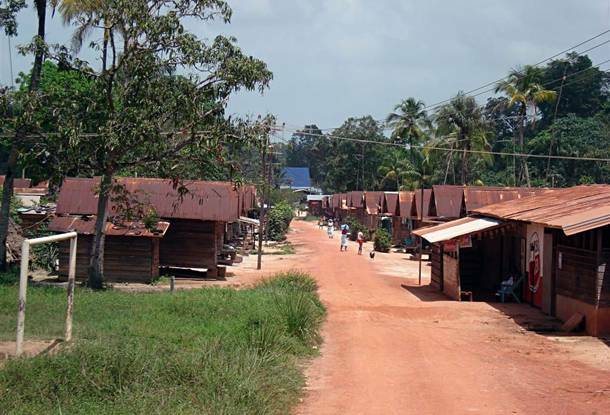 Suriname is a small nation located next to Guyana bordering the Caribbean Ocean. Directly below Suriname is Brazil. With 91% of its land covered in jungle Suriname’s half-a-million residents live primarily along the coast near the capital of Paramaribo. Only 5% of the population (mainly indigenous people) live inland. Deforestation in Haiti is a severe environmental problem. 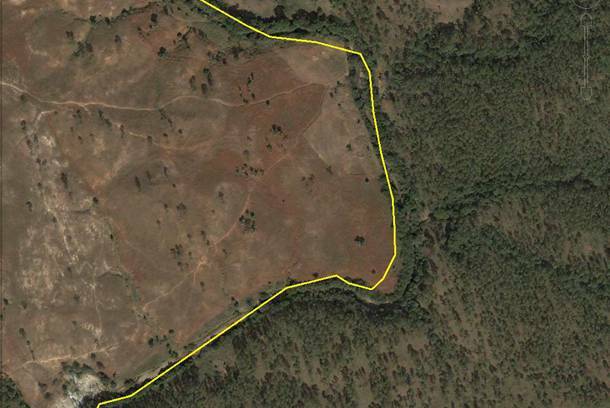 In 1923, over 60% of Haiti's land was forested; by 2006, less than 2% was. 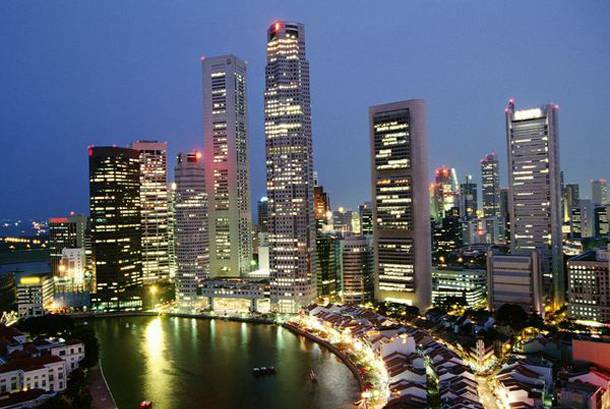 Although there are a number of small nations in the world that show no hint of having an agriculture based economy (take Vatican City for example), Singapore is the largest of these urban city-states. Although English is its official language, only 1-2% of the population actually speak it. 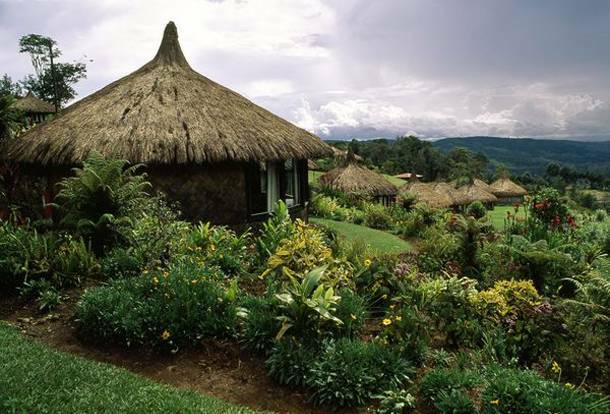 As the most linguistically diverse country in the world, over 820 languages are spoken in Papua New Guinea or 12% of the world’s total. 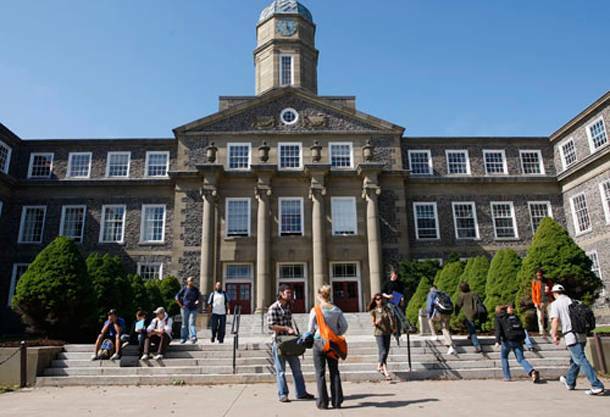 With 50% of its population having been educated at the post secondary level, Canada easily has the most educated populace in the world. It is followed by Israel at 45% and Japan at 44%. Rick's Note: For what its worth, I saw a Huffington Post article that said Russia had the highest percentage of college graduates. That said, I love Canada. What a great neighbor! 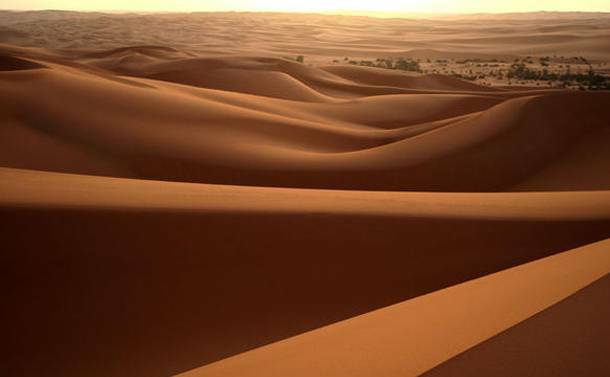 With 99% of the country covered in desert, Libya is one of the most arid places in the world. In some regions, decades may go by without a single drop of rain. 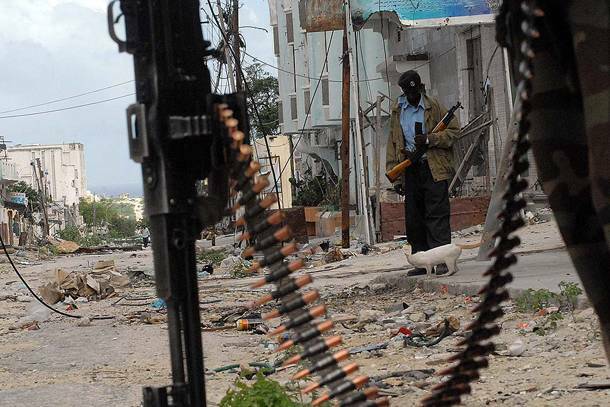 After three years of intense effort, Somalia finally overtook Iraq this year for the top spot. The national pride must be overwhelming. For the last three years Iraq has been ranked as the least peaceful country in the world, according to the Global Peace Index. Siberia is home to approximately 25% of the world’s forests. These forests span an area larger than the continental United States. This makes Russia the largest converter of CO2 into breathable compounds. Producing a whopping 95 percent of the world’s opium, not even 10 years of occupation by American forces have slowed down the industry. Rick's Note: Will somebody explain to me again why we have troops in Afghanistan? 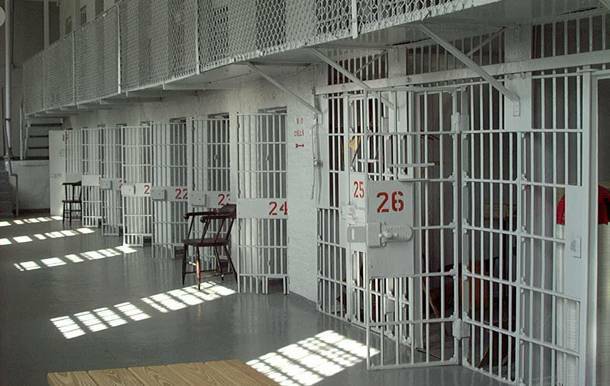 Six million people are under correctional supervision in the U.S. more than were in Stalin's gulags. Rick's Note: What a relief! For a while there, I thought the USA would be shut out and not win a single category.